We are looking for a person for the responsibility of a social project in Peru with adolescents between 12 and 16 years old for snowboarding and skiing activities but in the sand dunes, as well as other activities. Project working together with our International SandSNow School and INTERSANDS – International Sandboarding and Sandski Association. Knowing snowboarding or skiing at a technical and theoretical level. Have collected information on sandboarding and sand skiing. Availability from February 15 to March 17, 2018. Knowledge of the intermediate level Spanish language. Follow the activity schedule structure by the project manager. Project completion certificate by Sandboarding Peru (private company) and Swiss organization INTERSANDS (International Sandboarding and Sandskiing Association). Buscamos una persona para la responsabilidad de un proyecto social en Perú con adolescentes entre 12 a 16 años para actividades de snowboarding y skiing pero en las dunas de arena, así como otras actividades. Edad entre 25 a 35 años. Saber snowboarding o skiing en nivel técnico y teórico. Haber recopilado información sobre el snowboarding y skiing en arena. Disponibilidad del 15 de Febrero al 17 de Marzo 2018. Conocimiento del idioma español nivel intermedio. Seguir el cronograma de actividades estructura por el director del proyecto. 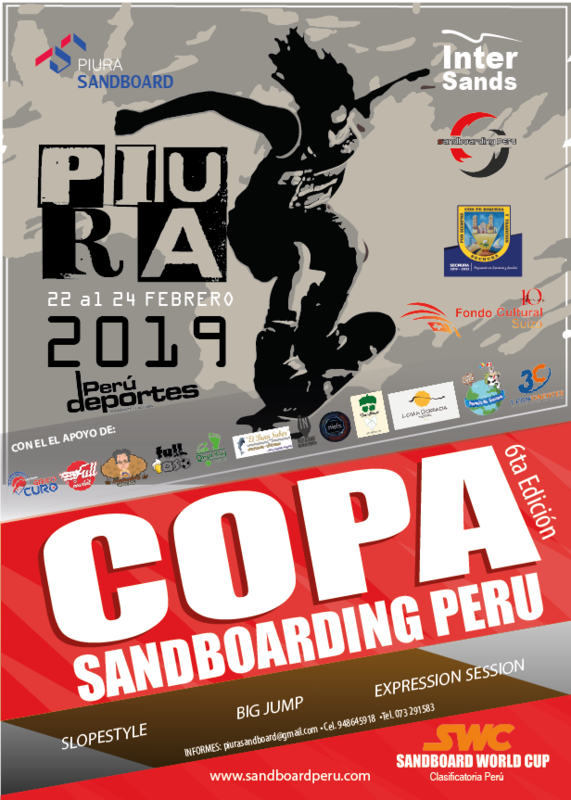 Certificado de culminacion de proyecto por parte de Sandboarding Peru (empresa privada) y la organización Suiza INTERSANDS (International Sandboarding and Sandskiing Association). Fecha límite: 06 Nov. 2017.